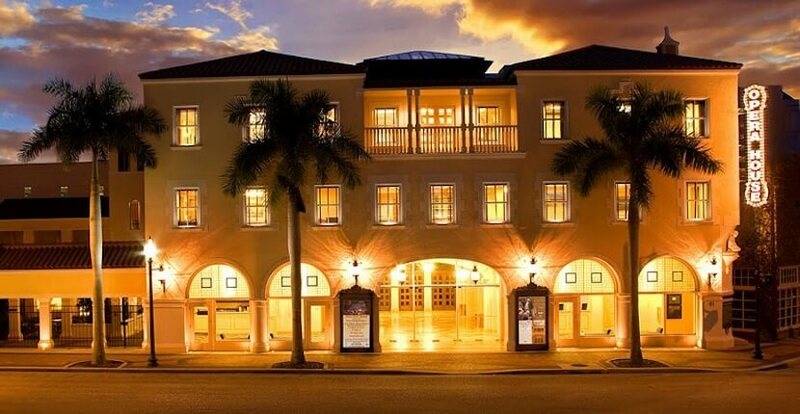 Tour-goers are sure to have a memorable experience as they discover how the historical interplay of architecture, commerce, the circus, and personalities of Sarasota’s past make it the place it is today. Each air-conditioned trolley tour brings the past to life in a fun, engaging, and interactive way. The 90-minute themed tours are hosted by entertaining guides that offer an educational and entertaining perspective into the people and places that shaped Sarasota. All tours depart from downtown Sarasota, Florida. 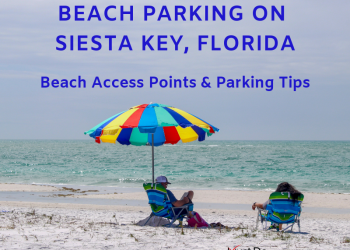 There is on-site shaded parking, a tiki bar with refreshments for purchase, and a gift shop with delightful Sarasota offerings such as t-shirts and cards with vintage Sarasota images. City Sightseeing Tours are offered from 10 to 11:30 a.m. daily. Circus History Tours are offered Thursday and Saturday afternoons from 1 to 2:30 p.m.
Public Art Tours are offered on Wednesdays from 1 to 2:30 p.m.
Friday evening Ghost Tours are offered from 8 to 9:30 p.m.
Amish Experience Tours are offered Thursdays from 10 to 11:30 a.m.
Sports History Tours (in partnership with the Baltimore Orioles) are offered on Saturday or Sunday from 10 to 11:30 a.m.
Friday evening Happy Hour City SightseeingTours are offered from 5 to 6:30 p.m. Friday night Ghost and Happy Hour City Sightseeing tours include complimentary beer or wine before boarding! Discover Sarasota Tours will also create custom private or group tours for businesses, families, and other organizations. 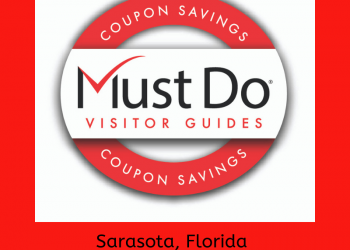 Discover Sarasota Tours’ TOUR-ISTA membership program is perfect for seasonal and full-time residents. 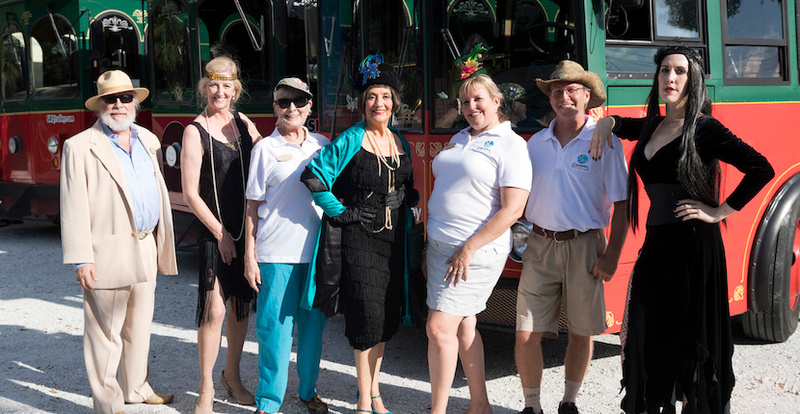 As a TOUR-ISTA member, you will receive monthly discounts on tour tickets and Vintage Sarasota merchandise, pre-notice of special tours before the public, 2-for-1 deals for friends and family, special member-only events like monthly socials and the annual Trolley Tour Bash is included with the annual $50 fee. 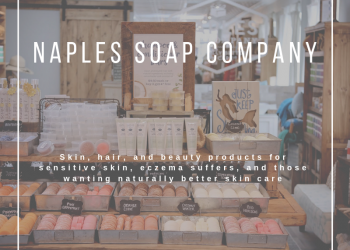 Additional information and registration can be found on their website. Reservations are required for all tours and can be made by phone or online. 9 a.m. to 3 p.m. Wed., Fri. & Sat. 9 a.m. to 9 p.m. Thurs. 9 a.m. to 2 p.m. Sun.